Fire origin and cause investigation, accelerant detection canine, fire and explosion consultation, and portable fire extinguisher inspections and installations for New Mexico and Texas. Gregory E. Whited, owner of FireTrackers, LLC has the experience and the technical knowledge to assist in any fire origin-and-cause.investigation. His experience in firefighting, fire investigation, and law enforcement began in 1993 and continues today. Mr. Whited holds multiple certifications. 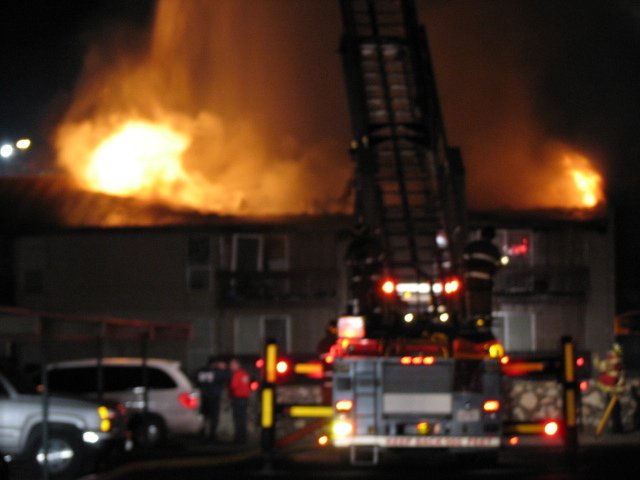 These include the International Association of Arson Investigators– Certified Fire Investigator (IAAI-CFI), the National Association of Fire Investigators-Certified Fire/Explosion Investigator (NAFI-CFEI), New Mexico/IFSAC Fire Investigator, Fire Inspector, and Fire Instructor, and American Working Dog Association accelerant canine certifier and handler. In addition, he holds licenses as a private investigator in Texas and New Mexico. FireTrackers conducts investigations ranging in scope from small fires to large industrial accidents. Mr. Whited has been deposed in fire death cases, and has been involved in many pre-trials with the City of El Paso District Attorney’s office. He also instructs fire investigation classes for colleges, firefighters and law enforcement agencies. 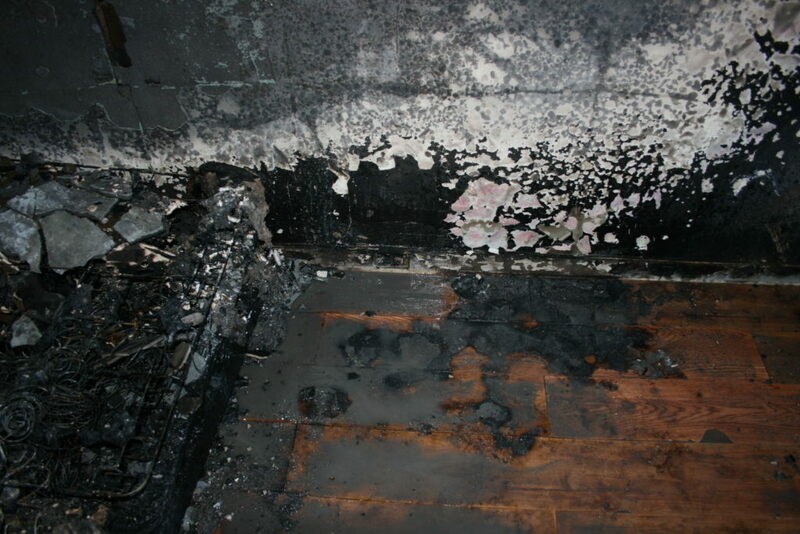 Experience and continued education is what makes the difference in the field of fire investigation. 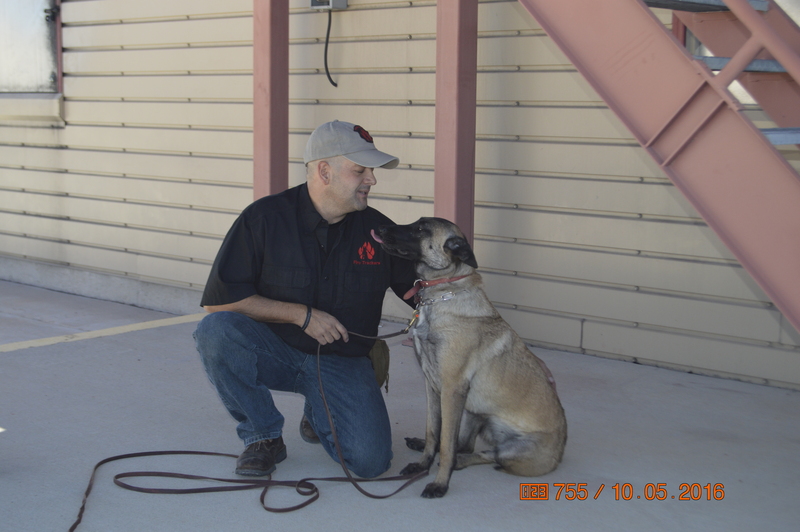 Fire Trackers, based in Las Cruces, NM, provides fire investigation and canine services to Texas and New Mexico, including El Paso, TX and Las Cruces, NM. The quest for better fire safety has led to providing portable fire extinguisher inspections and installations to the greater Las Cruces, NM area. Portable fire extinguishers are the first line of defense in a fire due to the ability to deploy them quickly, so having the right one, in the right place, is our specialty. We offer competitive rates, worry free scheduling so you don’t have to remember, and never re-use extinguishers, providing only brand new 3A40BC, larger than the required minimum, Buckeye extinguishers in our installs. Special extinguishers are available on request. 915.308.FIRE (3473) • Las Cruces, NM 88012 • G.Whited@FireTrackers.com • Follow us on facebook!